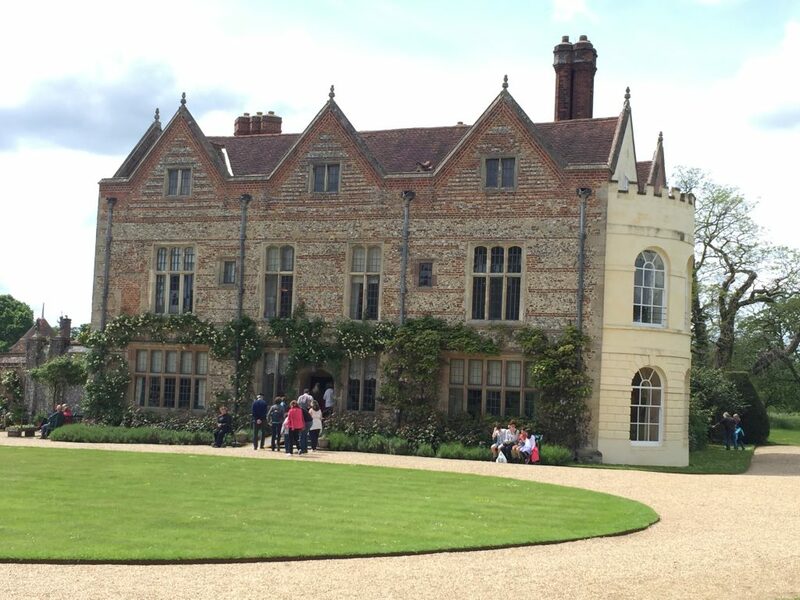 With the long summer holidays just around the corner and the chance to get out and enjoy the Chilterns in all its summer glory, Chiltern Relocation has put together your must-do list of National Trust properties for you to visit. Many of the properties – including Cliveden and Waddesdon Manor – are currently allowing dogs to join the day out as part of trail programme. Greys Court: Tucked away in the rolling hills of the Chilterns, Greys Court is an intimate family home and peaceful estate. This picturesque 16th-century mansion and tranquil gardens were home to the Brunner family until recent years. The house exudes a welcoming atmosphere with a well-stocked kitchen and homely living rooms. The series of walled gardens is a colourful patchwork of interest set amid medieval ruins. 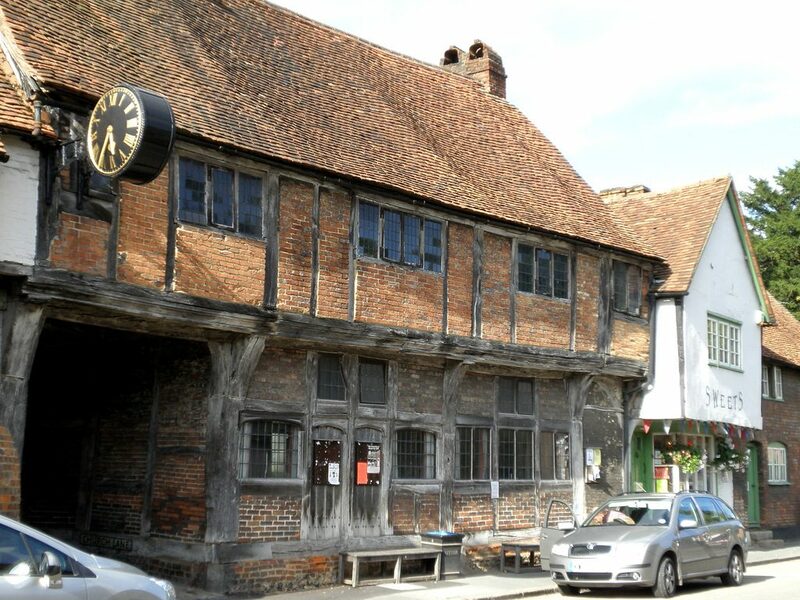 Other buildings from earlier eras include the Great Tower from the 14th century and a rare Tudor donkey wheel, in use until the early 20th century. Dorneywood Garden: Dorneywood is traditionally the country residence of a senior member of the Government, usually a Secretary of State or Minister of the Crown. 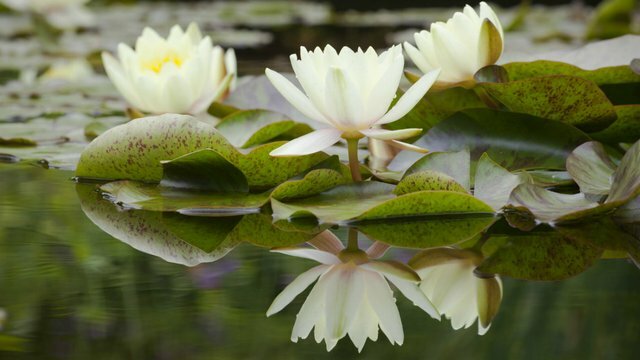 It was given to the National Trust by Lord Courtauld-Thomson and is open at certain times of the year for visitors to enjoy the stunning gardens. West Wycombe Park, Village and Hill. This Palladian gem has been home of the Dashwood family for over 300 years. Set in 45 acres of landscaped park, the house is the 18th-century creation of Sir Francis Dashwood, the 2nd baronet, founder of the Dillettanti Society and the Hell-Fire Club. Visitors can take an exhilarating stroll around West Wycombe Park or enjoy a tour around West Wycombe House. There’s also lots to see and do in West Wycombe village. Potter around the quaint village itself or climb up the hill for fabulous sweeping views of the Chilterns. 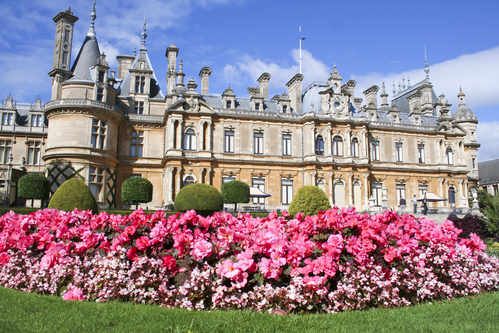 Waddesdon Manor: James de Rothschild bequeathed Waddesdon to the National Trust in 1957, which has been open to the public since 1959. Baron Ferdinand de Rothschild built the house in 1874 as he wanted an estate where he could escape London in the summer months to entertain family and friends for weekend house parties. Explore this French Renaissance-style château and admire the art collections. As a family, the Rothschilds were the greatest collectors of the 19th century, seeking the highest quality of workmanship and with a keen sense of historical importance. As a result, Waddesdon holds some extremely special and significant artworks in its collections such as two of the largest Guardi paintings in the world and three out of the ten remaining Sèvres ship-vases. 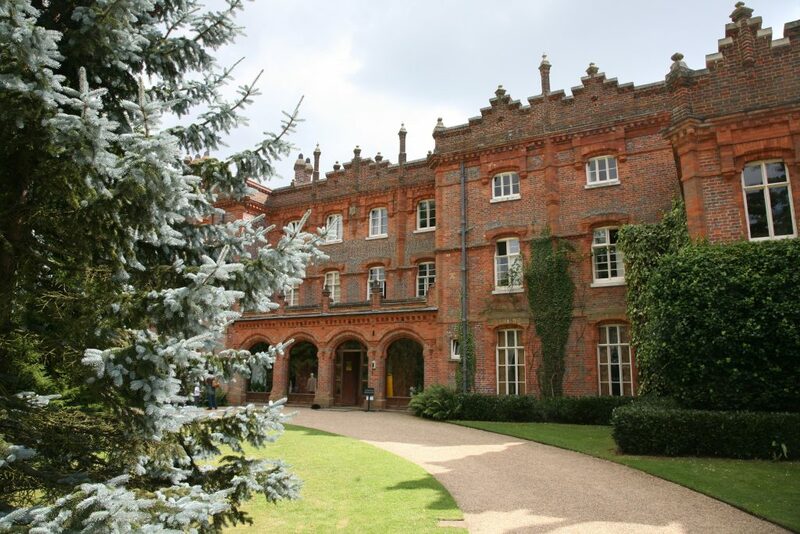 Hughenden Manor: This hidden gem boasts a rich history. On the one hand it was the country home to Benjamin Disraeli, Queen Victoria’s favourite Prime Minister. On the other, it was the base for a secret map-making operation during the Second World War. Visitors can explore both stories in the atmospheric house and grounds and discover the stories behind the gifts she gave him in their new top floor Manor exhibition. Cliveden: For more than 300 years Cliveden was home to dukes, earls, viscounts and even a prince. A glittering hub of society, Cliveden hosted exclusive parties and political gatherings, later becoming infamously associated with the Profumo Affair. Visitors can take a tour of the house or enjoy the stunning parterre, formal gardens and famous maze. There are also walks down to The Thames where you can take a river tour.